Ritch Dusome is President & CEO of CENGN – Canada’s Centre of Excellence in Next Generation Networks. 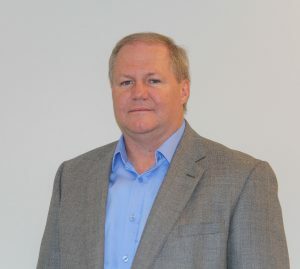 He has held this position since its inception in September 2014 and is also both a Board Member for the organization and an OPNFV ambassador. CENGN is an Ontario, Federal, and Industry funded consortium focused on Next Generation Networking including areas such as Open Compute Data Centre, Software Defined Networking, Network Function Virtualization, Internet of Things, and Open Standards. Ritch has over 30 years of Data Centre, Networking and Internet Experience working at a variety of companies including: CENGN, Cisco Systems, Bell Canada, and TD Bank. Ritch holds a B.Sc. from the University of Ottawa and is also a 10-year CCIE Emeritus alumni and Enterprise Architect.